A clear introduction to the world of knots, from the practical to the decorative. Illustrated step-by-step instructions on how to master over 50 knots. Step-by-step instructions to tying over 50 knots from the essential to the decorative. 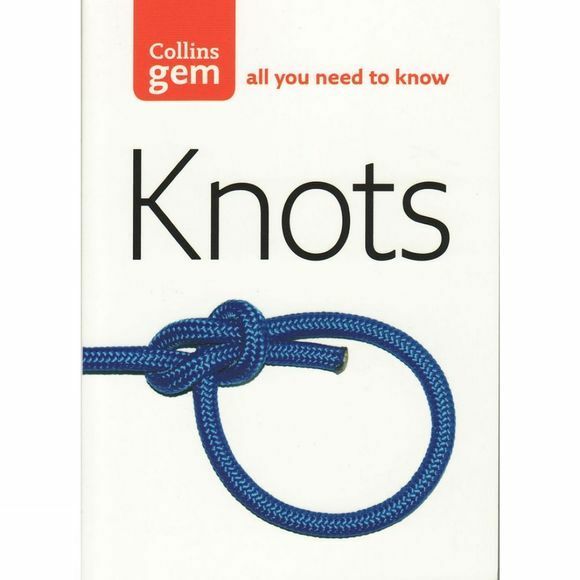 A practical guide for sailers, moutaineers and campers as well as those who would like to try their hand at more decorative knots.